The Drugs Controller General of India has granted permission to an Indian firm to conduct Phase-I clinical trials for a Zika vaccine. Zika is an infection spread by the Aedes egypti mosquito. Infections in pregnant women can cause children to be born with brain deficiencies. 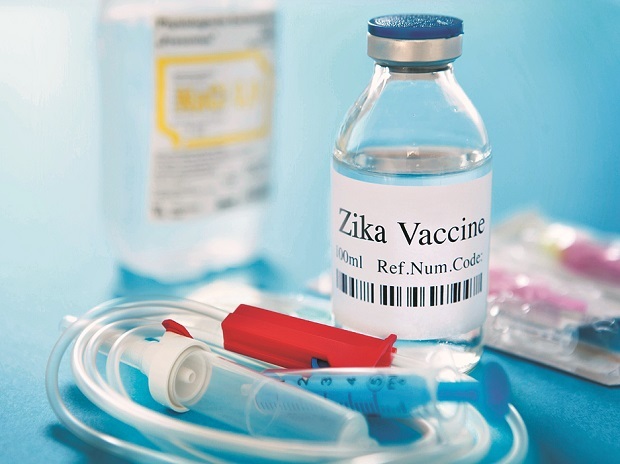 “The application was on the Zika virus vaccine, along with non-clinical (animal) toxicity data, claiming 100 percent efficacy in animals for grant of permission to conduct the Phase-I clinical trial. Based on the evaluation of the application, in consultation with the Experts Committee, the DCG (I) has granted permission to conduct the Phase-I clinical trial. WHO: World Health Organisation (WHO) had declared the Zika virus to be a Public Health Emergency of International Concern on February 1, 2016, following an outbreak in Brazil and other Latin American countries and its association with birth defects (microcephaly) in newborns. “Further, the WHO declared that it ceased to be a Public Health Emergency on November 18, 2016,” The ministry has a three-pronged action plan on combating the disease and there are 27 laboratories in the government sector that can test the Zika virus.